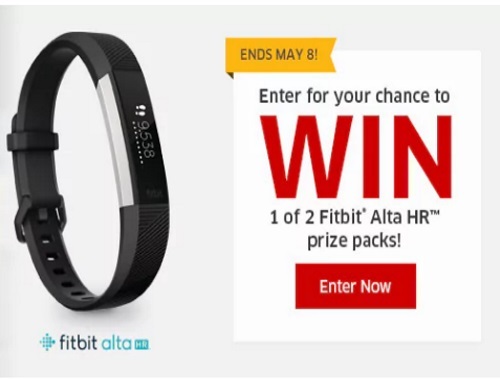 Mother’s Day is almost here and The Source are giving away two Fitbit prize packs with two all-new Fitbit® Alta HR trackers–one for you and one for your mom! To enter, simply comment on the Facebook Page post at the link below explaining why your mom or mother figure deserves this prize and you’ll be entered for your chance to win. Contest closes May 8 2017.